We’re excited to announce our 4th distribution partnership with ASCC, Inc. Read more about our newest partnership here. Read moreabout our exciting partnership with Beacon Communications! Mr. Peters and Ms. West bring together a wealth of experience to the Board. The Iowa Economic Development Authority (IEDA) board awarded direct financial assistance and tax benefits to Voxello for job creation and expansion projects. 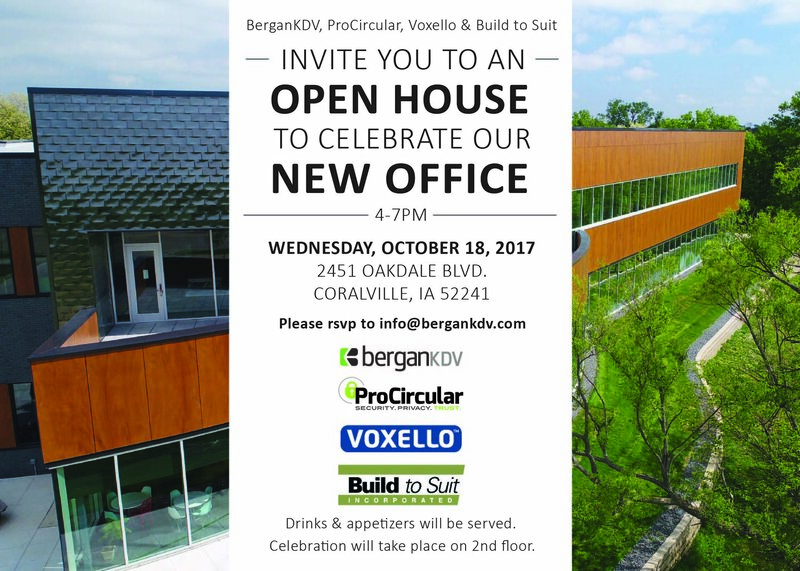 Voxello was awarded a loan via the Iowa Innovation Acceleration Fund primarily for product refinement. 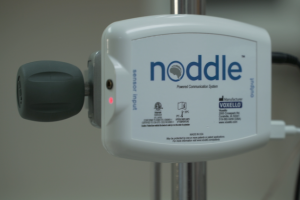 NBC Nightly News reported on the noddle and how it’s impacting patients-provider communication. 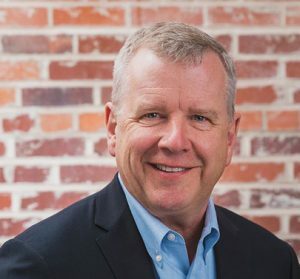 Richard Wieland has been appointed as a new member of Voxello’s Board of Directors effective January 1, 2017. 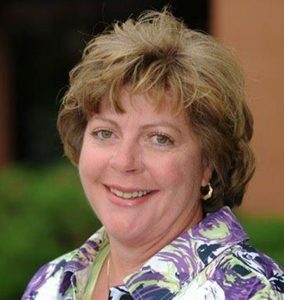 Mr. Wieland will also serve as the interim Chief Financial Officer. 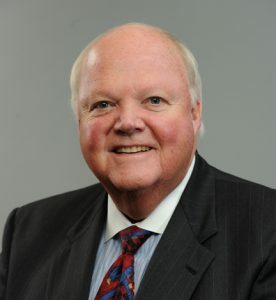 Mr. Wieland is a senior financial executive with a diversified Life Science business background with more than thirty-five years of business experience in both public and private companies. He completed over twenty capital transactions including two successful IPOs and eleven M&A transactions. Subsequent to the M&A transactions, he successfully managed the post-acquisition integration programs. 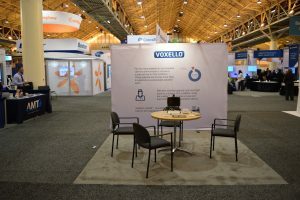 Voxello is quickly clearing hurdles including their FDA 501(k) application in preparation for market launch. Imagine the frustration that nurses go through on a regular basis with these communication barriers, not to mention the anxiety the patient must feel. Voxello aims to eliminate that. 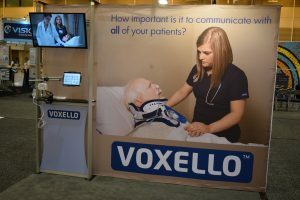 With an anticipated launch of its signature invention – a device that allows patients with physical impairments to communicate with hospital staff – University of Iowa spin-out company Voxello continues to draw significant investor interest while clinical trials are underway.